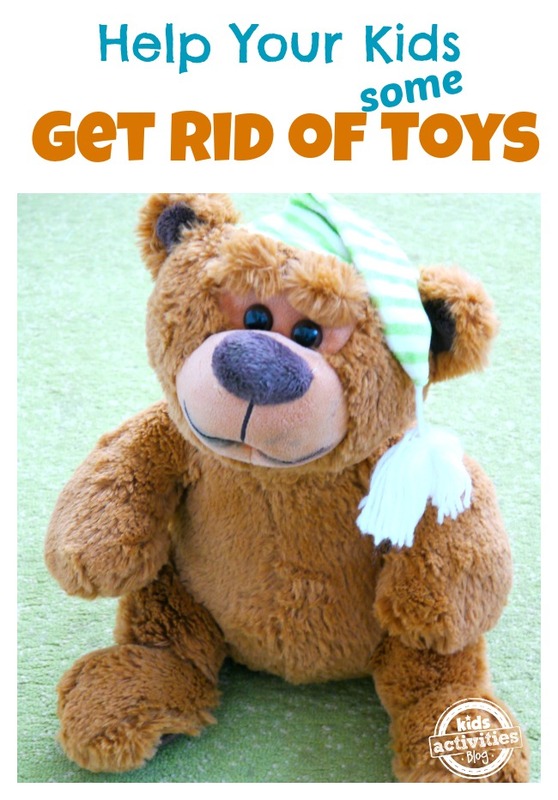 Get rid of toys? WHAT?? That’s the phrase not many (if any) kids want to hear. In fact, in can be pretty traumatizing to some kiddos. To avoid all the drama and unnecessary tears, follow these steps to some peaceful, joyful separation with some toys. I promise the whole family will benefit from it. Especially in the long run. 1. Having too many toys in the room is overstimulating and can make it harder for kids to focus on some tasks and things they should be learning at the particular age. 2. By having less toys in their room kids will become more creative on coming up with games to play. 3. Last but not the least. It’s important to teach your kids as early as possible about donating and living more simple lives, enjoying their childhoods while having less toys. 1. Talk. Make it a serious conversation. The best time is to do this during family meetings where everybody could state their concerns and suggest some tips on how to do this better. you will have much more space to play. You can finally built your cardboard sculptures or maybe have a dace party with your friends. you will not have to clean that much. you will always find your favorite toys, because they won’t be cluttered under the ones that you don’t even play with. 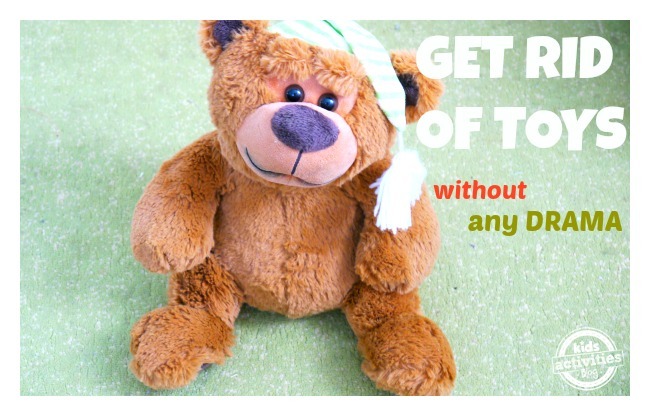 you will feel awesome to give that toy to someone who really wants it. 2. Make it playful and super fun. This our very favorite one! Here is what I did once and my daughter loved it! We had a pretend garage sale/donation in her room. We would lay all the toys and clothes that she thought she didn’t need anymore on the blankets all around the room and put fake prices on them. She would be the sales person and I with my husband would be the shoppers. We would bargain and try to put the price down. It was a lot of fun. Especially when most of the price tags included kisses, hugs, tickles and airplane rides (in daddy hands). Well spend afternoons for sure! Watch this video of my daughter deciding to declutter her room. She has a pretty good reason to do so. For some extra laugh read 10 funny things kids do (and say) to avoid room cleaning. I am sure you can relate to some of them. 3. Involve. Just bringing boxes or trash bags to the room will definitely scare a child and make him sad. Instead try to involve them in every step from the very beginning, which is deciding where, how, when, how much. 4. Give them a choice. Make them feel like they are the decision makers here. Here is how I do it: Sofia, here are 15 barbie dolls and 29 barbie outfits. It's very hard to take care of so many dolls and so many outfits. So which ones would you like to give to other girls so they can be in charge of? Choose 3 of your very favorite dolls and 6 outfits. 5. Don’t rush. Give them time so decide which toys do they want to part with. It’s not an easy decision for many kids, so the more thought they put in, less regrets they will have. I usually do the talk first and then go in the room with the kids, prepare the room for the “fake garage sale game” and then give them few days to sort things out if they need to. 6. Don’t throw away anything. Kids will more likely (after a good talk) give away their toys to someone rather then see it in the trash bin. Find places to donate all the toys, clothes and other belongings. It’s a fun process for the kids too. Make sure you involve them as much as possible in this. If you see that your child might play with some toys later, separate them and keep them away for a while. If they miss it and ask for it give it to them. IF they haven’t asked or mentioned it in few months I would donate those toys as well. 8. Keep the memory of the toy. If there is a toy that they really loved and played with when they were little but now they outgrown it and doesn’t play with it anymore, keep the memory of it. I did it once and I turned out super awesome. 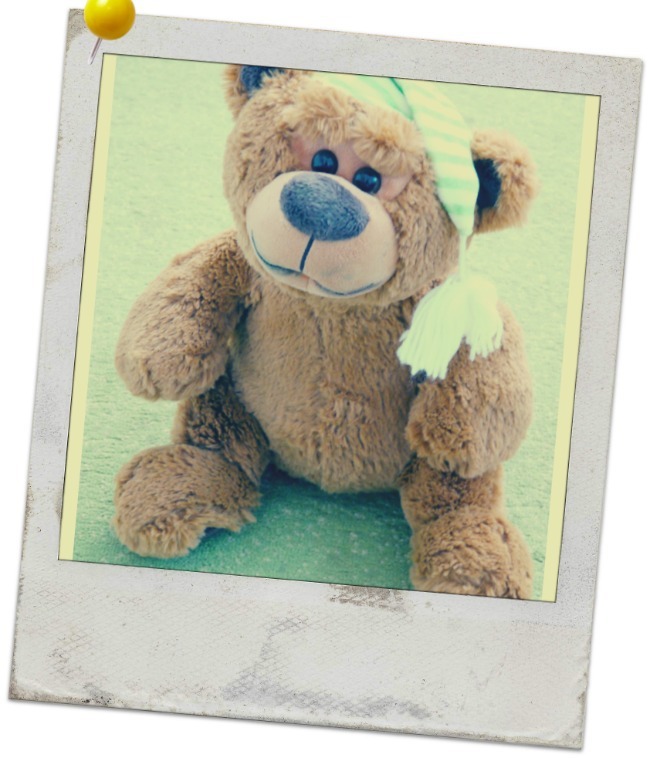 Take a picture of the toy or clothing that your kid is having hard time parting with, print it, frame it and hang it in the room. This way the child will always see and remember it and there will be no hard feelings. 9. Never get upset, angry or show negative feelings. Understand that it’s a hard task for children to separate with some of the things they love. Some kids take it easier and some not as much. If needed take this process slow and with big patience (and a big smile would help too) and remember to put yourself in their shoes. 10. Reduce, reduce, reduce. It’s the last one, but I think the most important tip. You should actually start from this one. 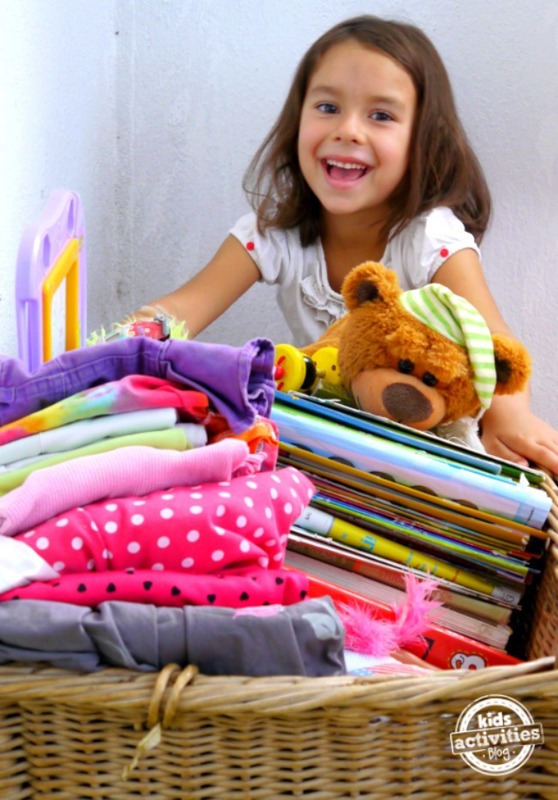 Rethink and re valuate the amounts of toys and clothes your kids are getting. Maybe you need to limit birthday and holiday presents in order to not end up with so many stuff every few months. We have a rule for birthdays and holidays where parents give presents for holidays and grandparents for birthdays. This way kids don’t end up getting multiple things on a single occasion. Check out awesome ideas about clutter control. Previous Post: « HUGE Mom-arazzi Giveaway! Click. Love hearing from more experienced moms what books their kids enjoyed! I’ve heard & read a few of these myself, but most of them are new to me! Pinning for when my son gets older! I hope to enjoy reading them to him until he is “far too old for bedtime stories”. ? There is NEVER a good reason to make children give up their toys. That is incredibly cruel. Let the kids decide when they are ready to separate from their toys. I lost so many toys I loved as a child because of my parents and I’ve never forgiven them for it, even though I am now 34 years old. You may not think so, but your kids WILL resent you for the rest of their lives, even if they don’t show it.